M.T.E.Society (MTES) is founded in 1945 by Late Shri. Dhondumama Sathe along with Hon’ble Shri. Datto Waman Potdar, Shri. Pudmjee, Shri. C.G. Agashe, Shri. 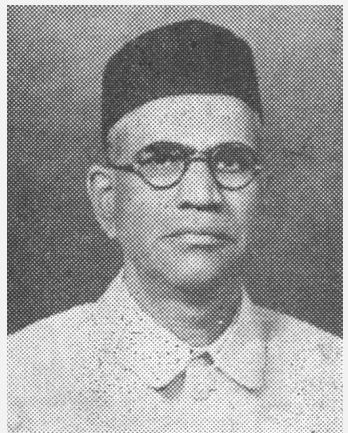 M. V. Bhide, Shri. M. V. Shah, Shri. R. G. Sule and others, at Pune, Maharashtra. The first General Meeting held for formation of society on 12th Sept. 1945 and Registered under Society’s Registration Act. 1860 on 17th Sept. 1945. Also Registered under Bombay Public Trust Act 1950 on 12th Sept. 1952. Dhondumama Sathe approached Rajesaheb of Sangli, who helped in starting of the Engineering College at Sangli. The required land was purchased from different land owners at that area. 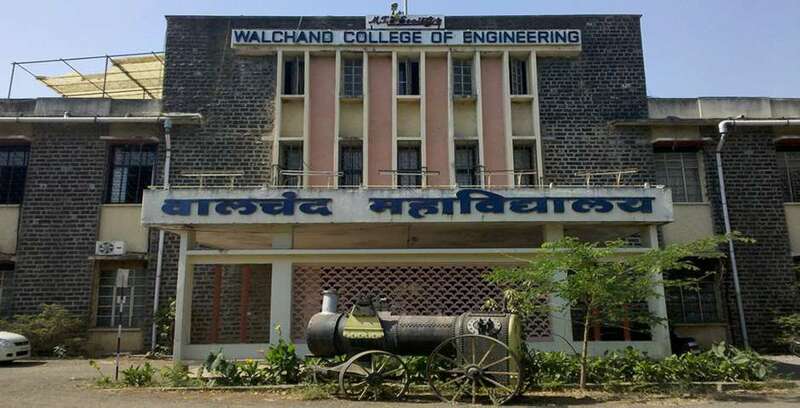 The New Engineering College was established on the above land at Sangli in 1947, which was renamed as M.T.E. Society’s Walchand College of Engineering in 1955. The Agricultural School started in around 1950 and closed unfortunately in 1964. 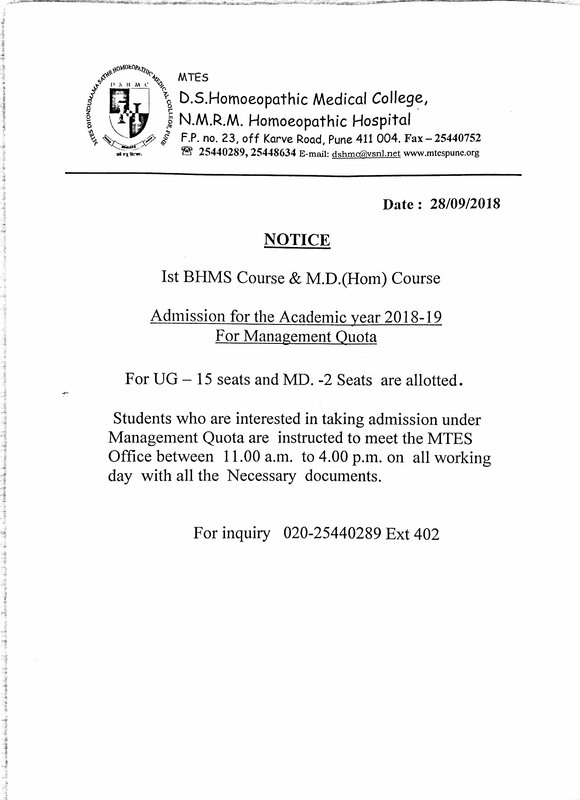 The Atrey Ayurvedic Medical College started in around 1953 and closed unfortunately in 1960.
please contact Secretary, M.T.E. Society, Pune on 'secretary@mtespune.org'. © Copyrights © 2016. All rights reserved. MTES.